Chocolate eggs are not just for Easter. 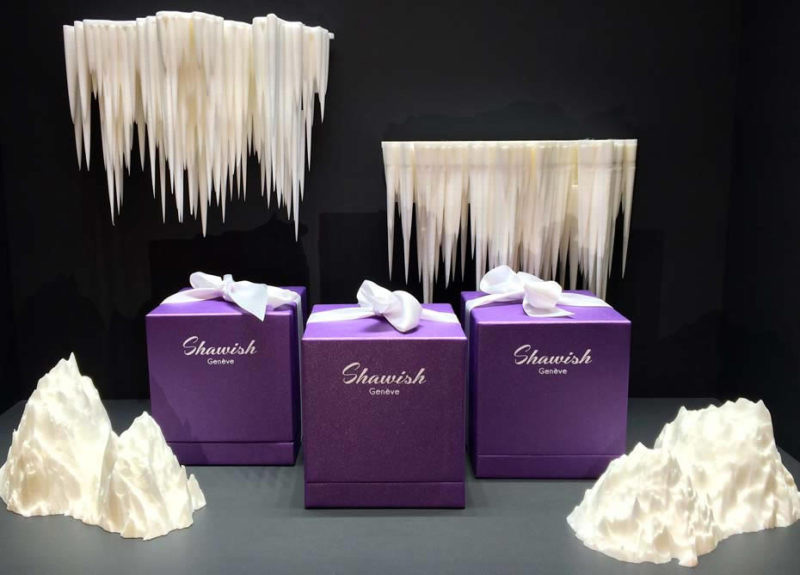 Shawish, the innovative Swiss jeweller proved this with its Christmas gift. 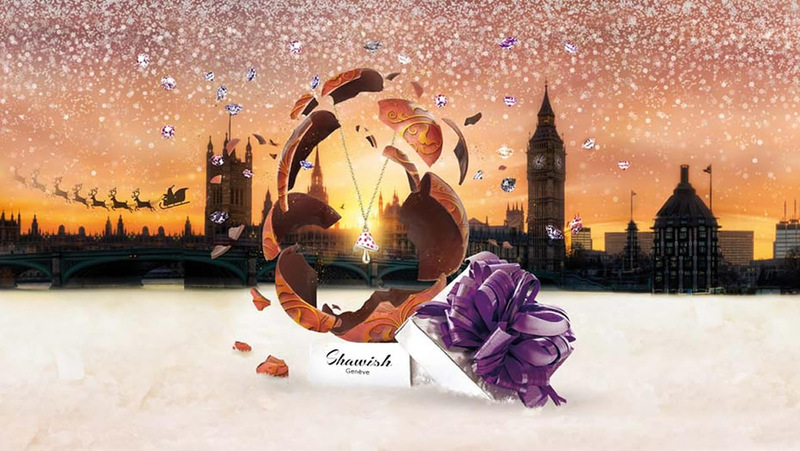 Geneve based jeweller teamed up with world renowned chocolatier Philippe Pascoët to create this delicious piece of edible luxury. 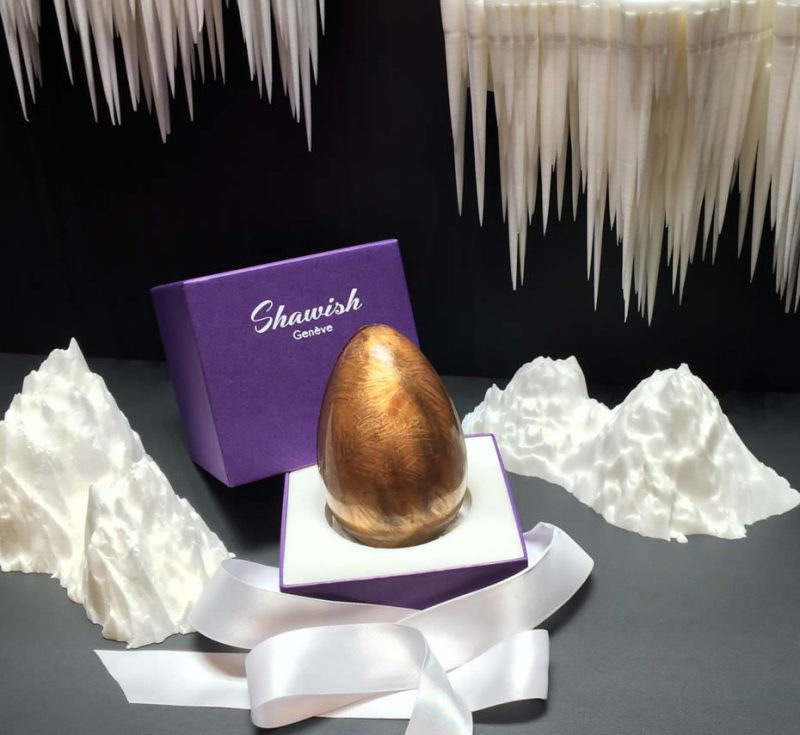 A beautiful Shawish jewel is hidden inside an egg made out of 65% black Venezuelan chocolate. The gold bracelet with a charm in the shape of a mushroom is part of the jeweller’s iconic Magic Mushroom collection. Made out of gold and colourful enamel, the charm is set with a single diamond. 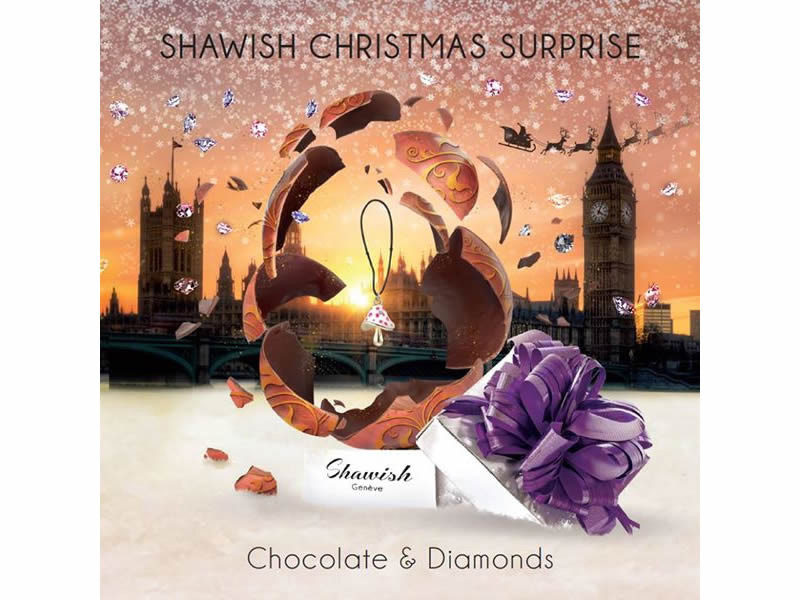 Shawish Christmas Surprise is available in Shawish Genève boutiques in London and Geneva as well as in its official retailers’ boutiques on request.